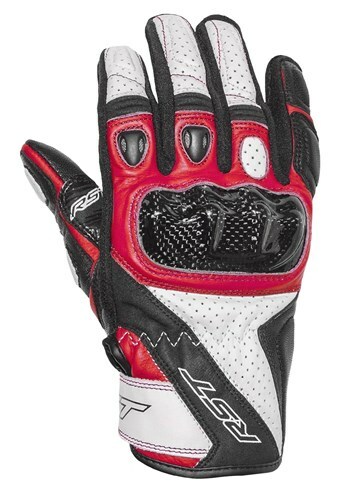 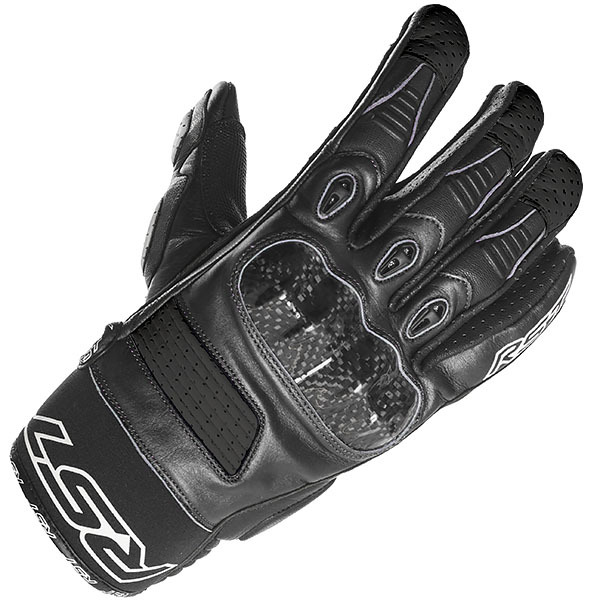 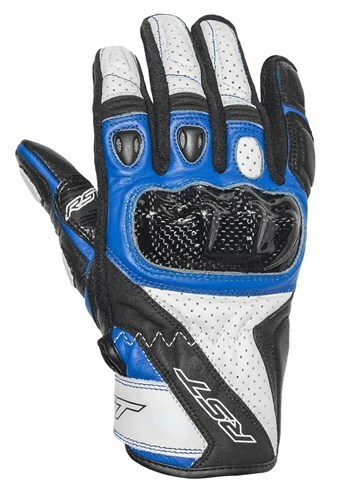 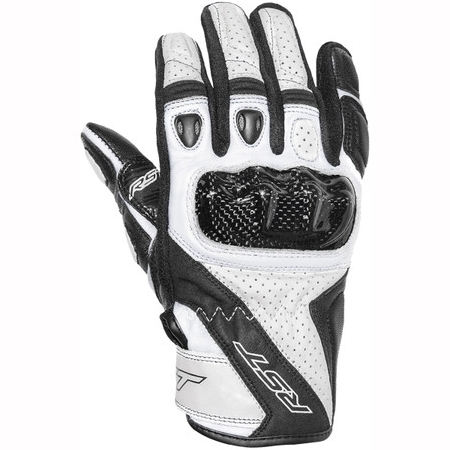 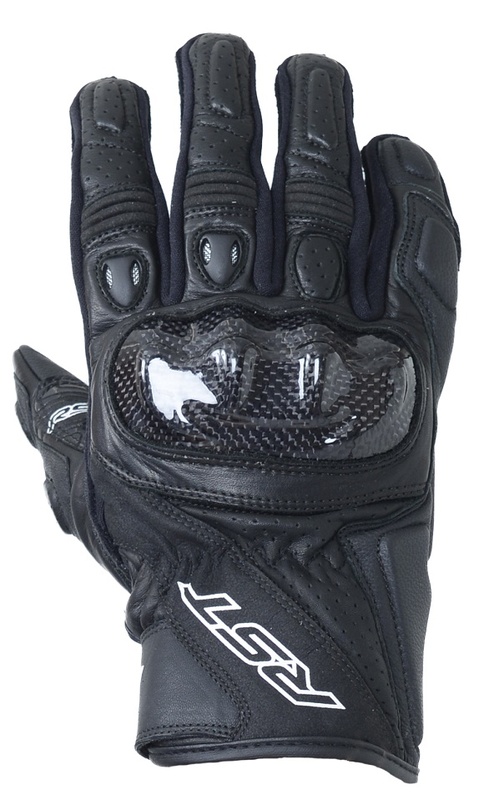 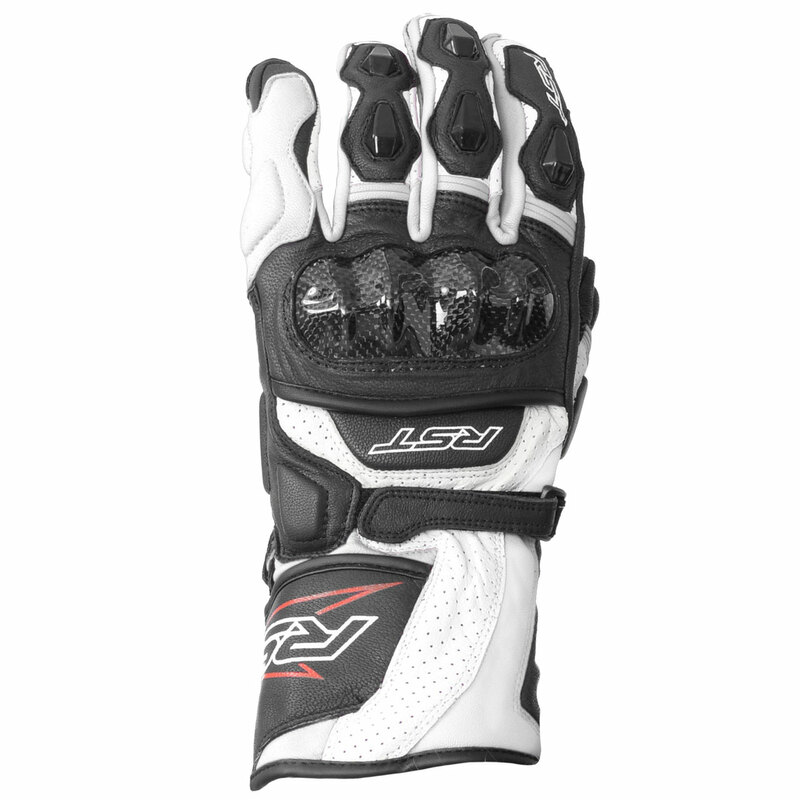 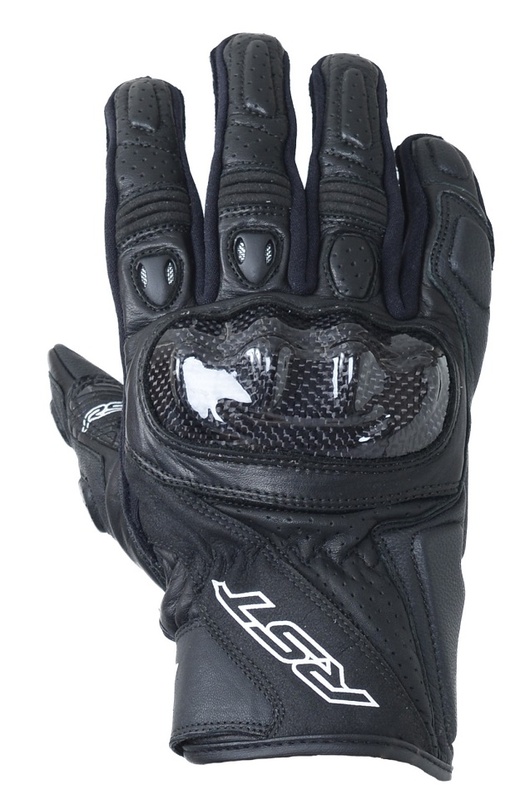 RST - Shorrock Motorcycles Ltd.
RST have created the ultimate winter glove, ready to cope with the coldest Artic weather. 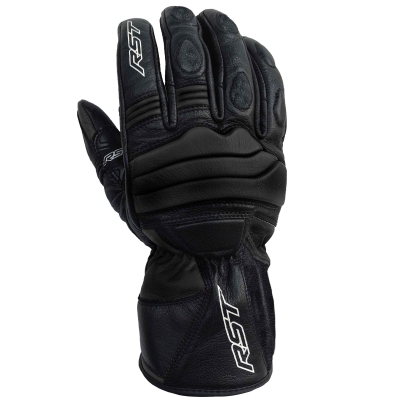 This is RST's first heated glove and they work really well, the thermotech heated waterproof glove is wireless design, with a rechargeable lithium-polymer battery that can provide heat for upto 4 hours. 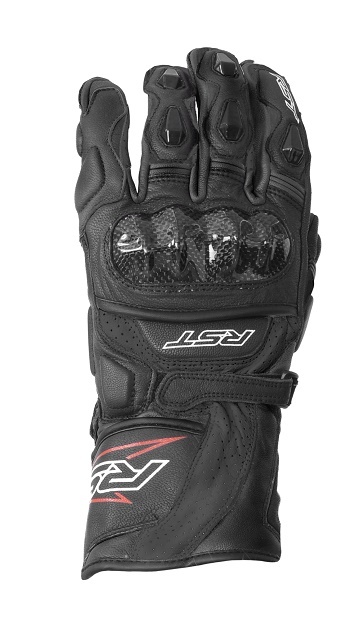 The heating system has 3 heat settings with a Led light in the switch giving a quick visual indication of which setting you are on.